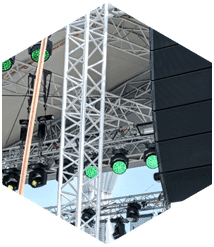 Master Sound Productions has gained more and more clients with Meeting Sound Equipment needs, which in turn gives us the opportunity to serve you with great prices and reliable service! 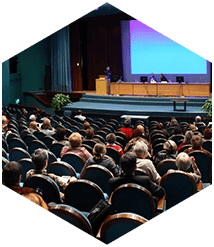 Our meeting sound equipment is increasingly being demanded by corporate entities, organizations, various educational establishments, and individuals too. We are pleased to be able to supply all needs! We do so affordable, and our standards are very high. 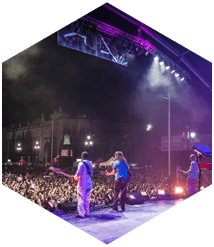 You will benefit greatly from our expert advice too, and the valuable depth of experience which we developed, since 1996 in the sound rental business. We will definitely save you a lot of money and time! You’ll be surprised how cost effective we are and how highly trained our technicians are. We serve Miami, Broward, Palm Beach and the Florida Keys, but don’t forget we also serve customers out of state. Now that's service! 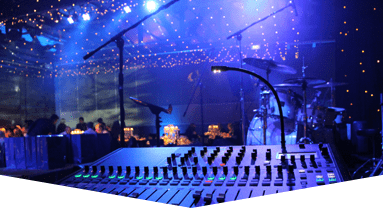 Call Master Sound Productions as soon as you know that you are about to have Meeting Sound equipment needs. Early preparations will help you to time manage your meeting more effectively. 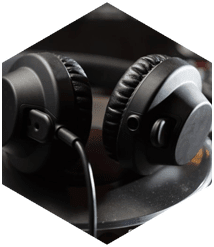 We will show you various options, and substantially discounted sound packages, specially formulated for our clients who are organizing any type of meetings. 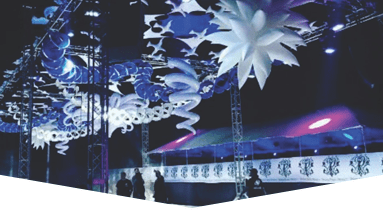 A great advantage of using our company, is that we are a reliable one-stop-shop; we go way beyond sound equipment by supplying you with everything, including Tables, Chairs Tents, Dance Floors, Stages, Stage curtains, PA Systems, Backline, Brand Name Sound Equipment, JBL and DAS. 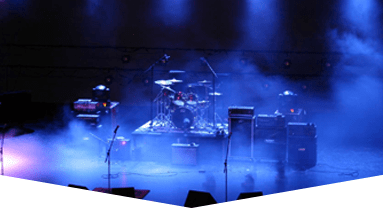 Our rental packages are tailored to your situation so you get exactly what you want! Why go anywhere else? Our visions are converted into realities for your satisfaction! If you have any questions or comments, feel free to call or e-mail us! We are waiting to help you!